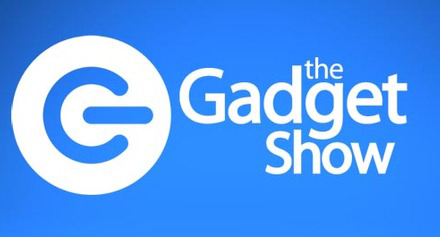 Channel 5's The Gadget Show will be filming live at The Wearable Technology Show on the 15th February. Presenters Jason Bradbury and Amy Williams will be on hand to cast their expert eyes over the many innovations and new products at the show, for an episode to be shown later in 2016. 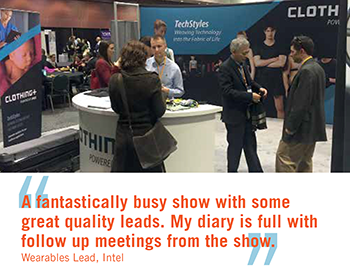 The Gadget Show last filmed at the event in 2014, when Jason and then presenter Rachel Riley helped judge the Business Start Up competition, as well as running the rule over the new technology premiered at The wearable Technology Show in London. The programme is broadcast at 7pm on Friday's on Channel 5.